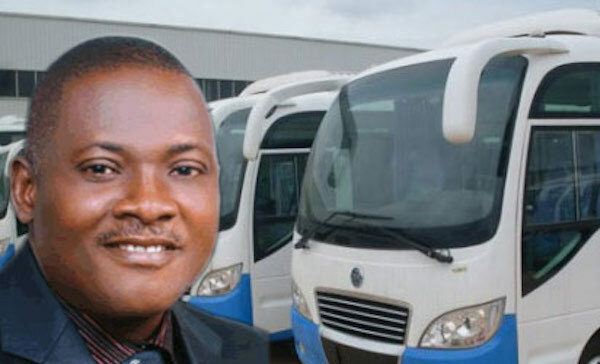 The Economic and Financial Crimes Commission (EFCC) has dragged the Chief Executive Officer of Innoson motors, Innocent Chukwuma, to court for fraud. 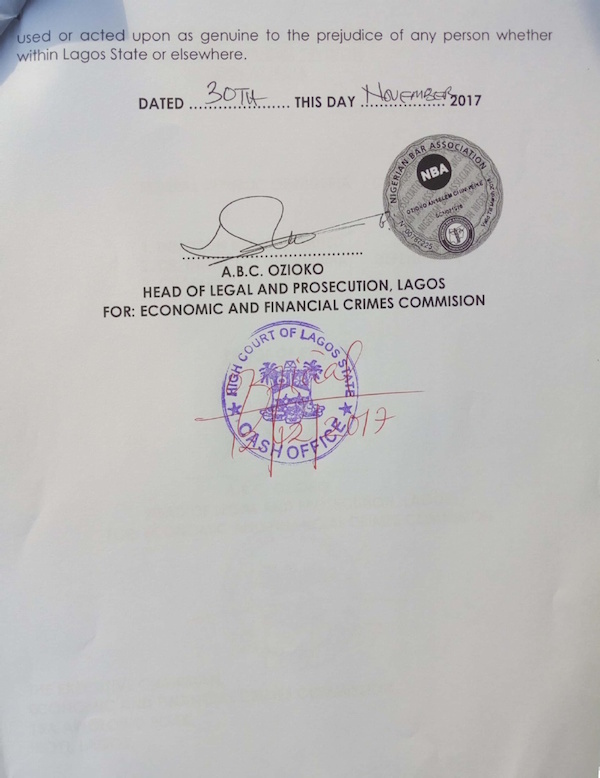 In a statement by it spokesman on Sunday, the EFCC said he was charged alongside his brother, Charles Chukwuma on four count charge at the Lagos State high on conspiracy to obtain property by false pretence. 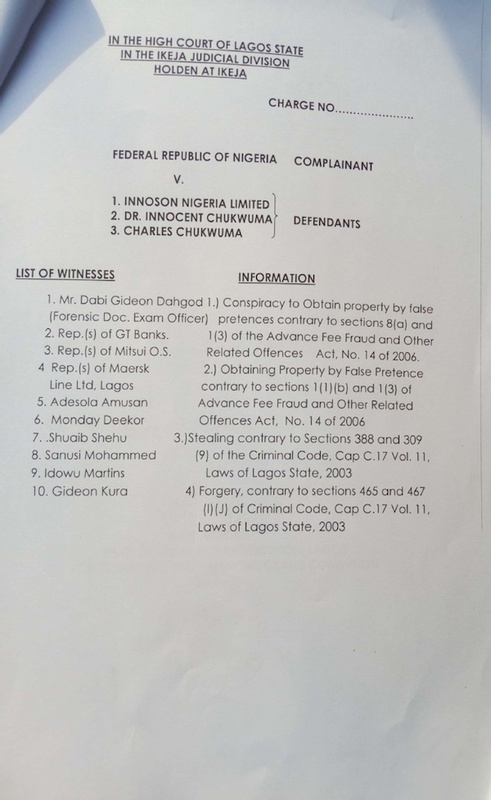 Joined in the suit is his brother, Mr. Charles Chukwuma. 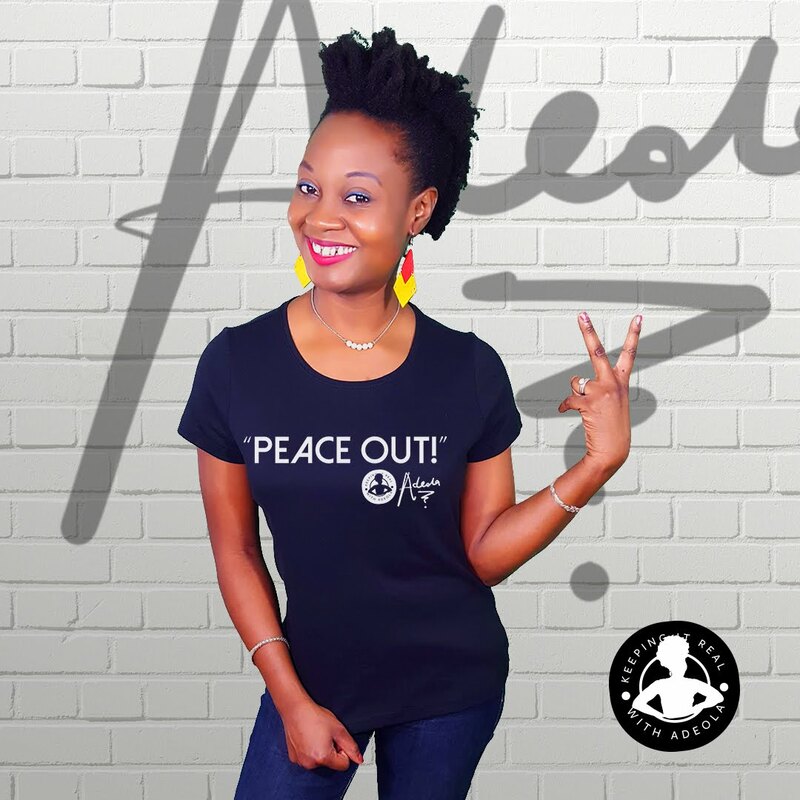 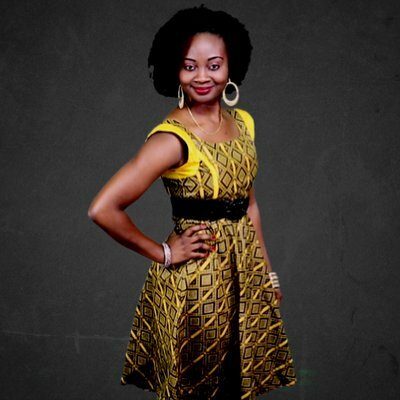 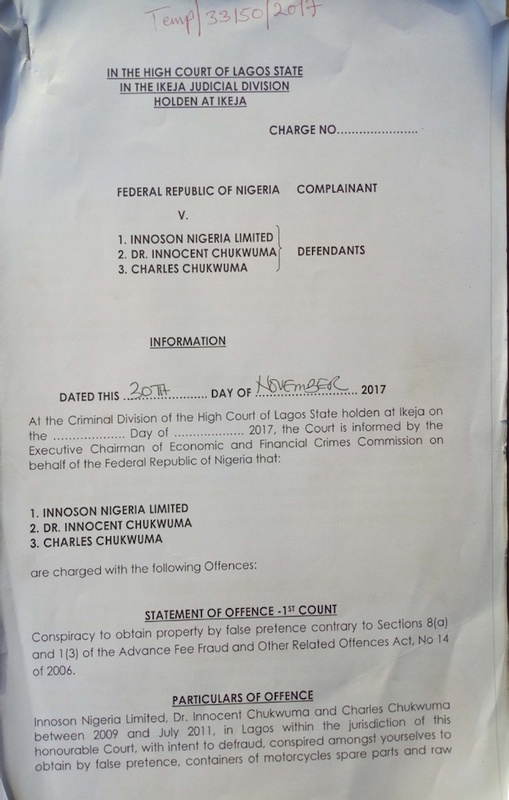 The charges, according to court papers, were filed on November 30 before the Ikeja Division of the Lagos State High Court. 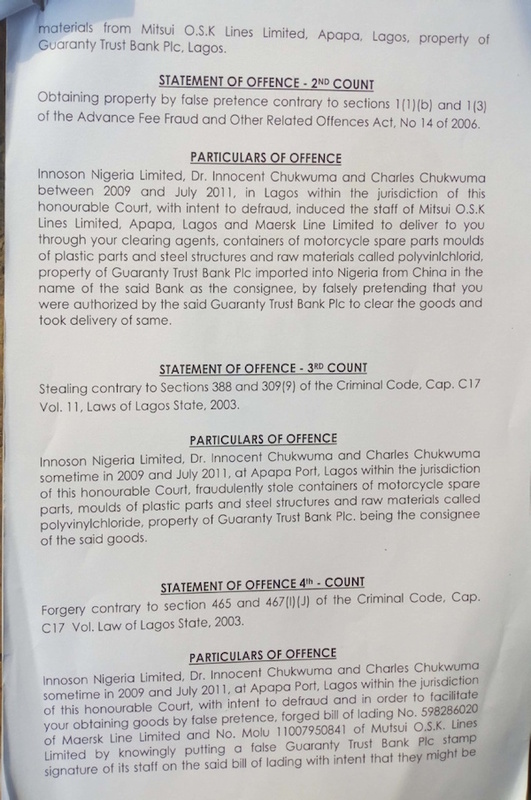 The charge sheet was signed by Mr. ABC Ozioko, Head of Legal and Prosecutions Unit at the Lagos office of the EFCC.